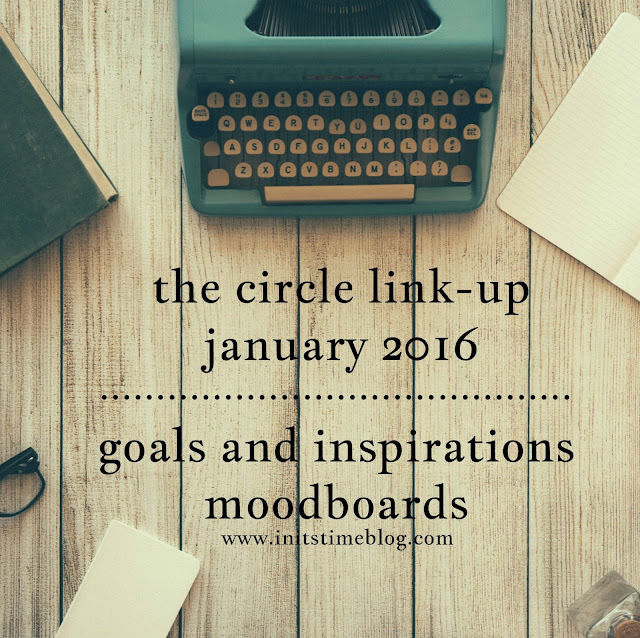 THE CIRCLE JANUARY 2016 | GOALS + INSPIRATIONS. Happy 2016, lovelies! With each new year comes refreshment, energy, and excitement. Which is exactly what I'm feeling about this month's The Circle topic, too! Today, my co-host and I (and I hope you as well!) are going to be sharing our goals and inspirations for the year in the form of a moodboard. Pretty photos always make things better, right? But before we dive in, let me introduce you to my co-host. She's thoughtful, wise, and she's got a great big heart. And she's also got a great eye for style, too. But I'll let her do the talking now! 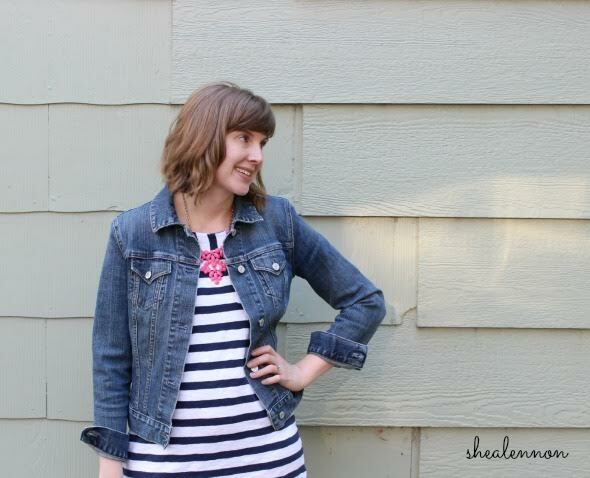 Shea lives in the Kansas City suburbs with her husband, 2 year-old son, and spoiled mutt. She’s a busy working mom who finds her balance in the kitchen, experimenting with new recipes that her picky toddler won’t touch. At the end of a long day, you’ll either find her curled up on the couch with a good book, or busy writing posts for her life and style blog, Shea Lennon, where she hopes to inspire women to look good and live well on a budget. Whether she’s reading or blogging, she’ll likely be accompanied by a bowl of ice cream (the chocolatier, the better) or a glass of wine. And on a good night, both. So now that you've met Shea, head on over to her blog and see what she's got planned for 2016! READ MORE. I feel like this is anyone and everyone's goal for the new year, but my hope is to read more books on my bookshelf. Most of you already know that I'm terrible at finishing good books so my goal is to finally finish them. Emphasis on finally. SHARE MORE. The older I get, the more I realize the importance of sharing life and sharing stories. Being vulnerable is hard, but it makes you braver and brings people together. Amen? COOK MORE. I love baking and enjoy cooking but would love to expand my skills and learn more recipes. If you've got any to recommend, I'd love a link! SAVOR MORE. Related to my word for the year, I want to enjoy the seasons I'm in. I want to make the most of what I've got and practice gratitude for the little things in life. RUN MORE. Running is my go-to on Saturday mornings and as the days get longer, my hope is that I can squeeze more into my work-week as well (it's so hard when it's dark and rainy outside!). TRAVEL MORE. Aside from roadtrips, traveling isn't my favorite (the stress of it all!) but there's no time like the present, right? WRITE MORE. Writing is my first language and I hope to fill lots of journals, blog posts, and stationery sooner than later. PHOTOGRAPH MORE. I think this one's pretty self-explanatory, but ever since I finished my 365 Project in 2014, I've missed taking photos. And with new lenses, the camera is dying to come out more, too! 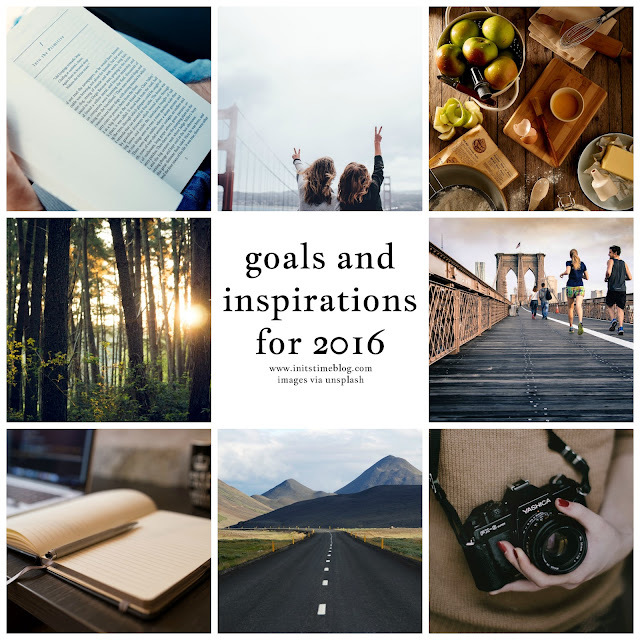 What are YOUR goals and inspirations for 2016? Are you a resolution-maker or do you prefer picking a word for the year? Who inspires you? What inspires you? Curious minds want to know! It's your turn to link-up! Grab a button, enter in your link, and if you do link-up, please visit and leave some encouragement for at least ONE other blogger. This isn't just a chance to promote your post, it's a chance to meet others, too! Happy New Year! Next month, on Wednesday, February 17th, we're spreading the love Valentine's Day style! Write a Valentine to a loved one, create a cute mailbox to store them in (photograph it or if you're design-savvy, share a cute one you've designed on your computer! ), and then leave some love for other bloggers. It's all about spreading the love in the blog community! We can't wait to leave some love on your blog!